The T3300WTT is a 15,000 litre tank that is intended for application in various water treatment processes. 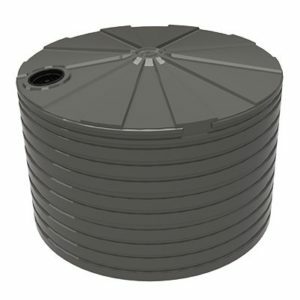 To ensure the safest treatment of water, tanks should be to store both clean and contaminated water. 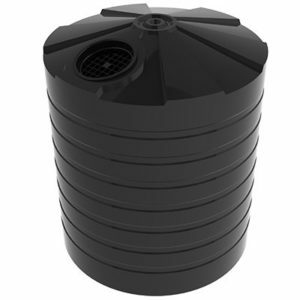 Bushmans range of reliable water treatment tanks can be incorporated into many different water treatment plants and systems. 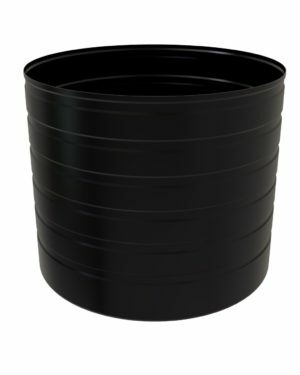 The safe storage of untreated water, grey water and treated water is key to the integrity of a water treatment system. The T3300WTT is carefully crafted to meet the AS/NZS4766 tank quality standard and is produced in Bushmans own manufacturing facilities throughout Australia. Bushmans have been manufacturing tanks since 1989 providing an assurance of quality on time can give. 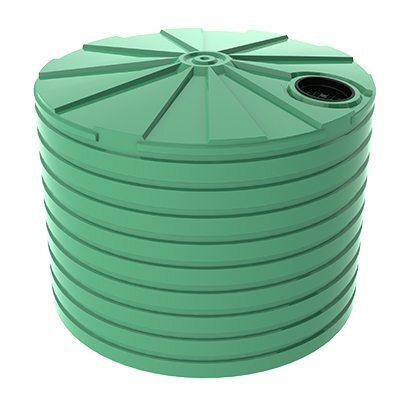 With an extensive range of fittings and modifications, as well as custom made options available, Bushmans water treatment tanks can ensure the best quality for a plants operation. For more information on the T3300WTT tank call Bushmans on 1300 373 392 or fill out the web enquiry form below.